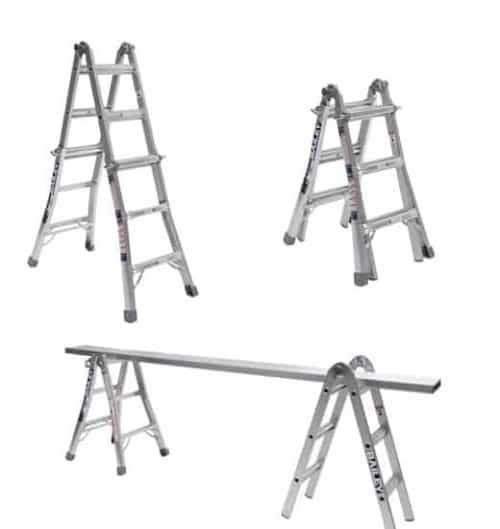 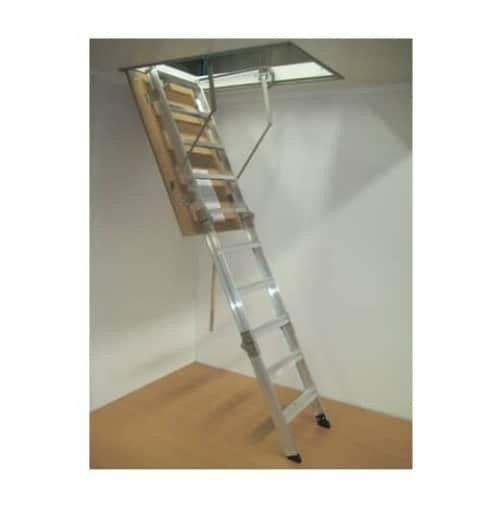 We stock a large number of Industrial and tradesman ladders for commercial and home use. 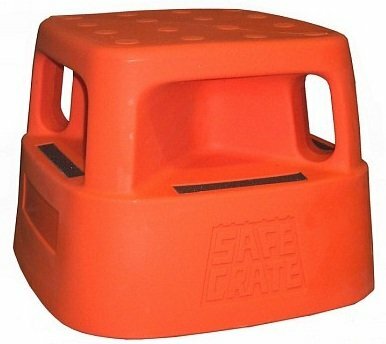 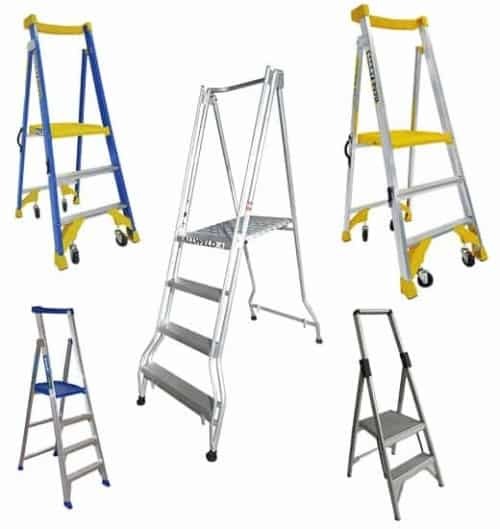 We have a large range in both Aluminum and Fiberglass(for electrical work) and all our ladders meet Australian Safety standards. 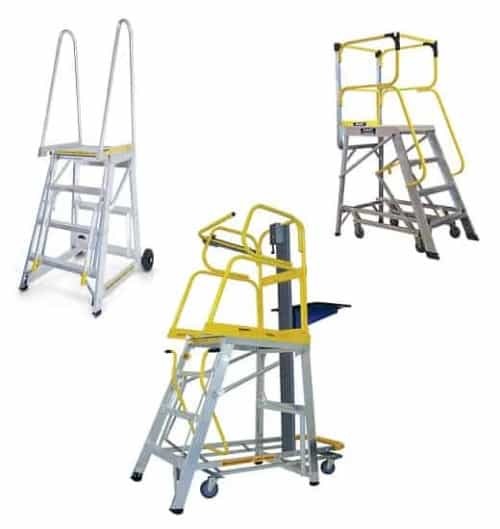 We will not sell poor quality or unreliable products and deal only with manufacturers who have a proven track record of quality and reliability. 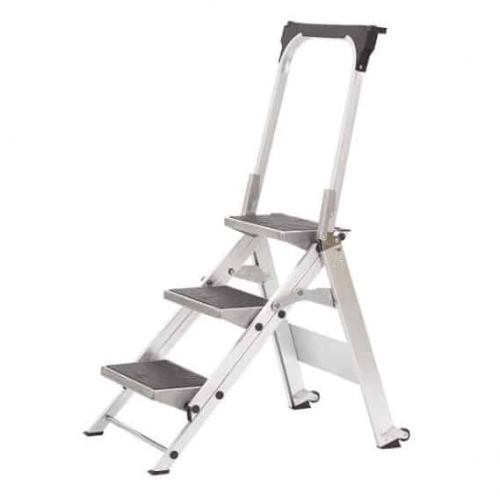 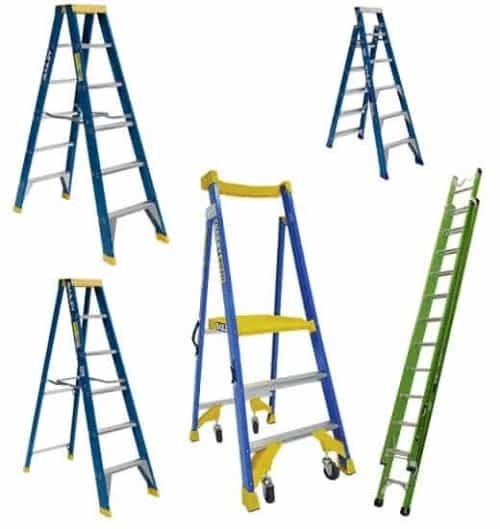 While we have one of the largest ladder ranges in Perth only our most popular models are listed on this website. 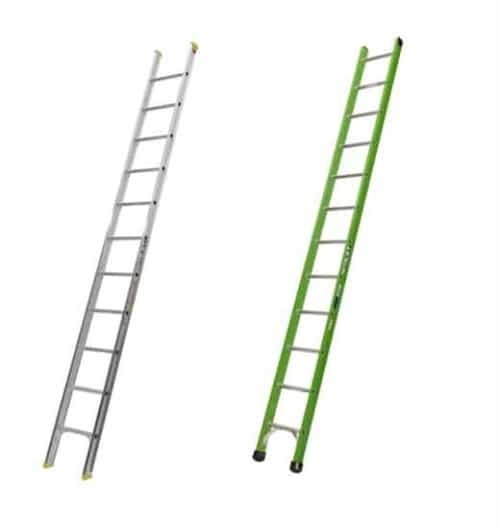 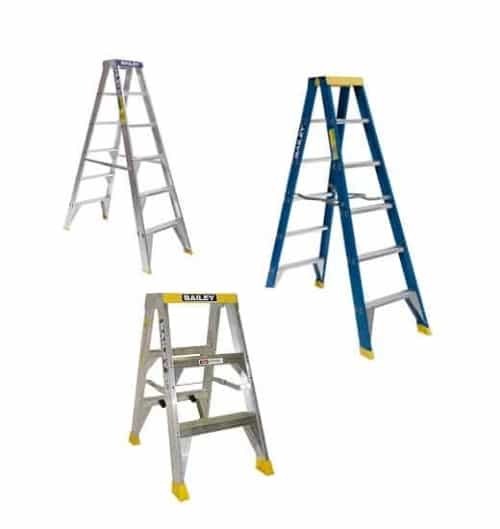 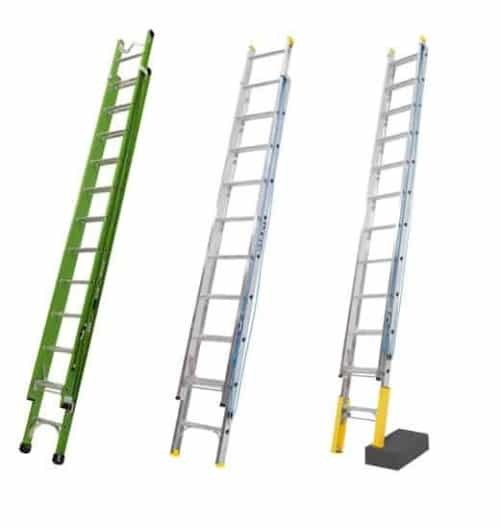 If you require something not listed or are not sure on the best ladder for your needs, feel free to contact us as we may be able to get something in. 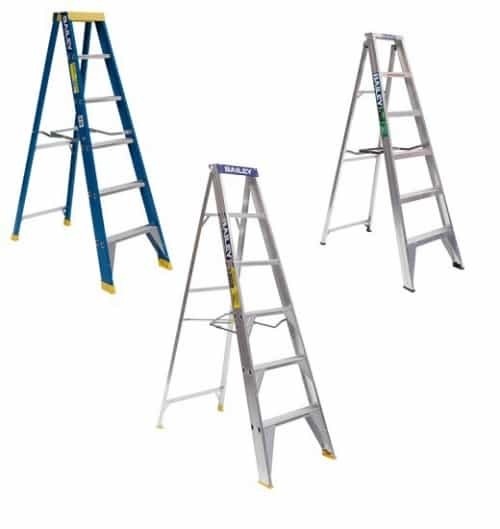 Please contact our staff who are experts in all available ladder types. 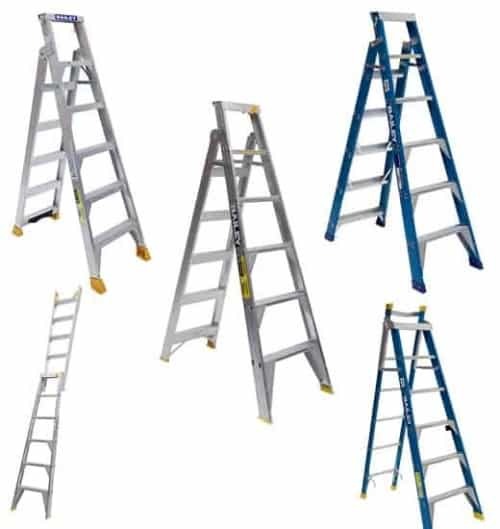 We can help you find the most appropriate ladder for any job.